This fox wanted to be scary, but I think he’s kind. Practiced a new technique on this fox at the park today. 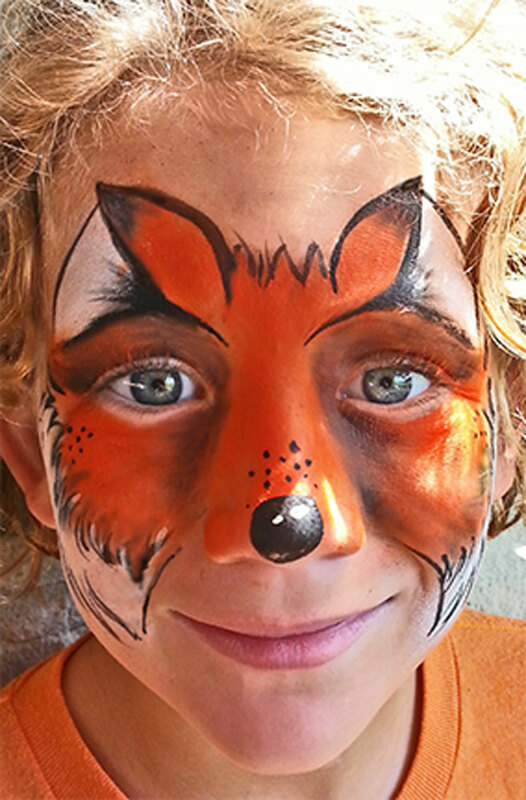 This entry was posted in Recent Events and tagged Cincinnati Ohio, Face Painting, Fox on July 23, 2015 by Joyce.